It’s our most commonly-asked question, especially during our six-month long campaign in Taiji, Japan, where dolphins are slaughtered for meat and captured for display in marine parks and aquariums throughout the world. 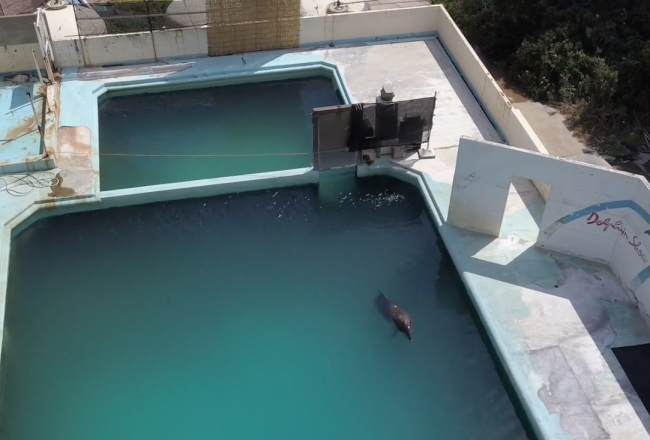 Many of you send us messages of support when Dolphin Project Cove Monitors live stream during the brutal dolphin hunts, while others share their feelings of helplessness, anger and frustration. Yet, despite most of us not having endless resources to spare, there is always a way to make a positive difference! Last year on October 17, Ric O’Barry and Maisie Williams jumped out of an airplane at 15,000ft to raise awareness and funds for Dolphin Project. Besides being a super cool way to draw attention to our crucial work, it was a great way to celebrate Ric’s 76th birthday. Is skydiving not on your radar? Use your creativity to make your event your own! 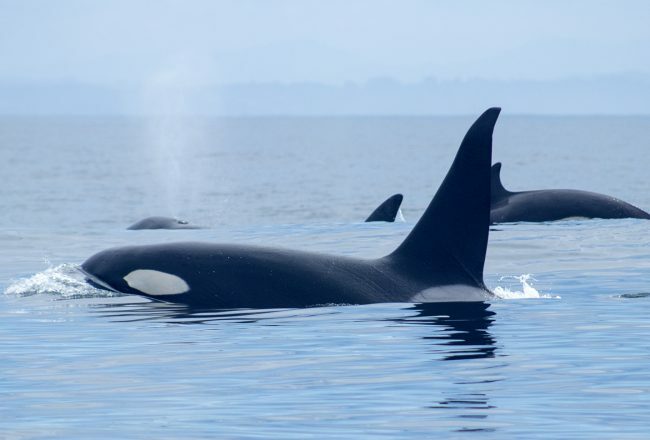 Recently, a Dolphin Project supporter in the United Kingdom put her desire to help into action by hosting a yogathon at a local studio space in her east London neighborhood. Samantha (Sam) Wells, whose day job is as a family worker with Child Protection Services, also serves as a Strala yoga and mindfulness guide and an advocate for animals and nature. 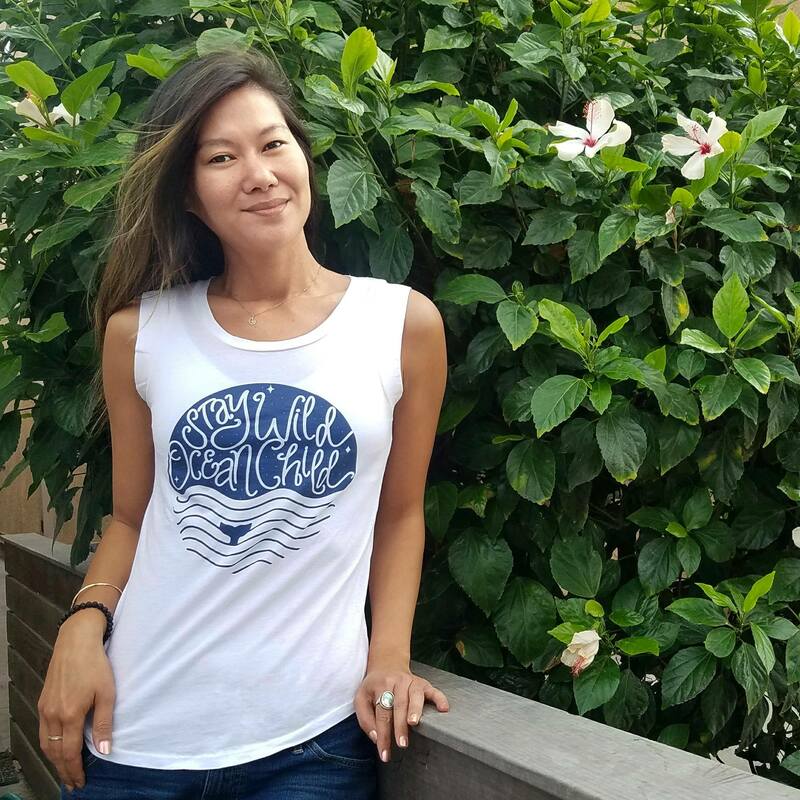 Inspired to take action, she organized a charity yogathon, offering three hours of movement and mindfulness to raise awareness about Taiji, as well as to fundraise for Dolphin Project. The yogathon was advertised via flyers and on Facebook with online ticket sales. By enlisting support from fellow yoga instructors and having the space donated for the event, Sam was able to donate all proceeds to our organization, while offering an event that was both informative and FUN. She also arranged product sponsors to provide goodies for participants. After the event, Sam was thrilled that that numerous attendees asked to learn more about the issue and how to get more involved! That is a true show of activism at work. Making a difference for dolphins, yoga style! 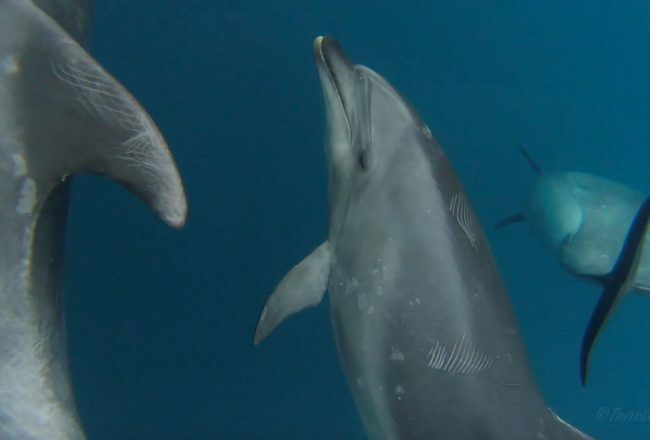 Last month, a Japan Dolphins Day host in California took her event further by hosting a screening of The Cove at the local movie theatre in town and organizing a fun run fundraiser. Chelsea Wadsworth, who works in the restaurant service industry, and a friend organized these events in just a few short weeks. They designed posters to display around town, listed the event in the newspaper events calendar and on the radio, and created a Facebook event. A local triathlon club was contacted who organized a run course throughout town, and donations were accepted in lieu of registration fees. 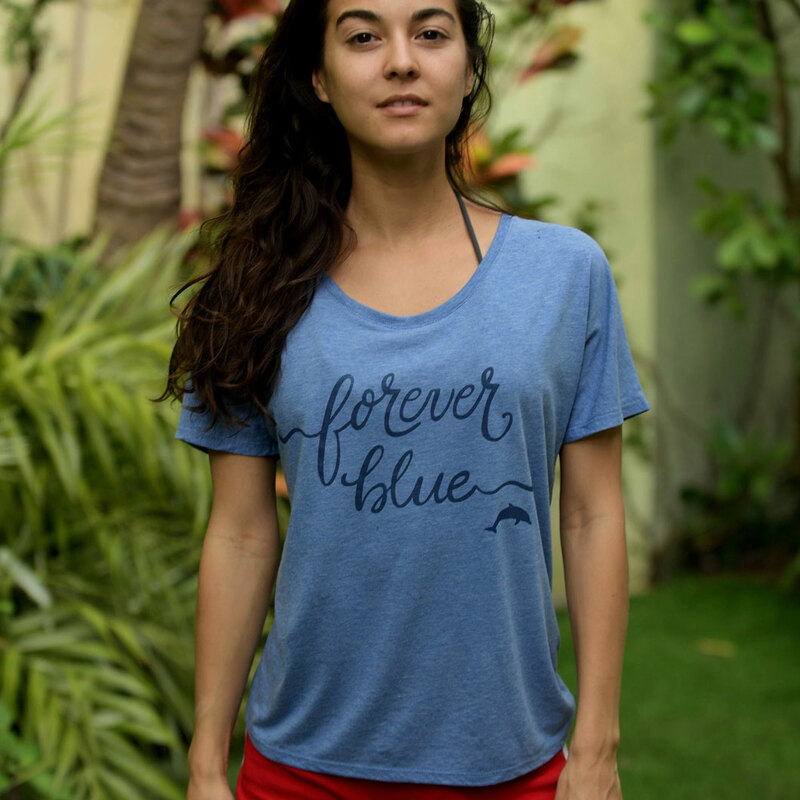 Through these efforts, Chelsea raised funds to support our Cove Monitor program in Taiji while increasing awareness in her community. We are so grateful for the support and efforts of everyday activists like you, and believe that everyone possesses this power to spark change. You don’t need to be a scientist or philanthropist, or travel thousands of miles from home to make a positive difference. Your community is your audience; your passion and effort are your strengths. To be an activist, all you need to do is ACT. Use your strengths: what do you feel passionate about? Get community support: have a friend make a great flyer, contact local radio/news outlets to promote, ask your family to volunteer as staff, get a local sponsor. Establish credibility: be clear how funds will be used or donated, explain why this cause matters to you, give your audience a toolkit so they can take action themselves. Have an idea? 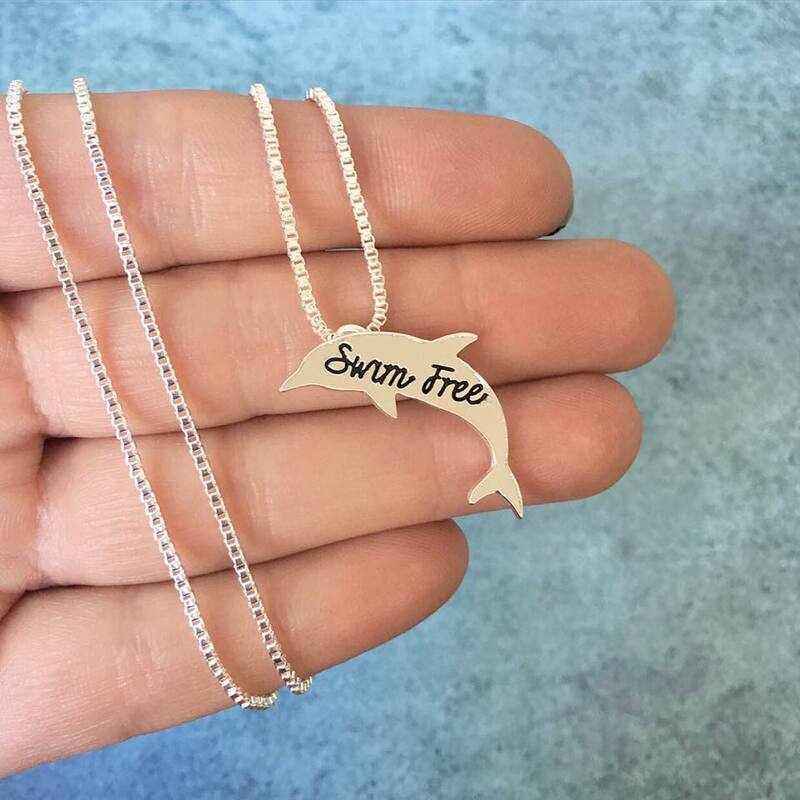 Create your own event or fundraiser for Dolphin Project and put your imagination to a great cause! Please contact us if you are collecting funds directly. You will need to register your event with us so that we can provide further details on tax receipt availability and additional guidelines. Usage guidelines for our name and logo will also be provided upon request. 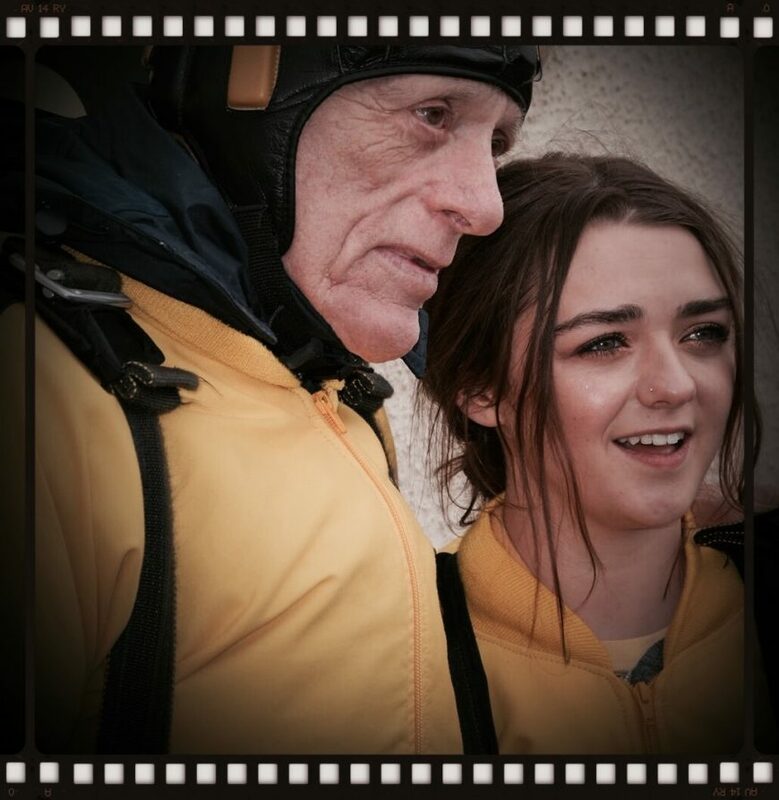 Featured image: Ric O’Barry and Maisie Williams Skydive for Dolphins!